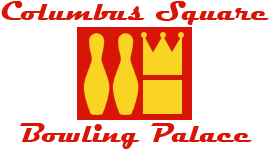 We will again be bowling at the Palace Lanes (Cleveland Ave. & Rt. 161) on Sunday nights beginning Jan.6, 2019. This is a fun, social, handicap league. 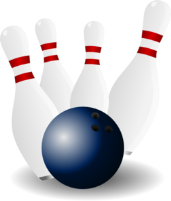 We bowl 13 Sundays at 6:00 PM. Fee covers bowling (but not shoes), awards, prizes and banquet. Teams consist of 3 men & 2 women or 3 women & 2 men. Sign up as an individual, part of a team, or as a full team. We will have pot lucks and bar service is available. It’s a great way to spend those dreary winter Sundays. See you at the lanes! Info and Questions: Art Kahn 370-5246 or art_kahn@ymail.com or Joanne Degroat 848-4252 or joannedegroat@sbcglobal.net.